It is 2018, and people use the internet for a plethora of activities. Most geeks out there even use multiple browsers, each for different tasks. When you are largely dependent on the internet, and you make payments, visit different secure and insecure websites, all from a single computer, using multiple browsers really make sense. It means, you can always use one browser for making payments, one for visiting some everyday insecure websites, and the other for normal surfing. But not all the browsers, which you can find today are safe. Most browsers nowadays are based on Chromium, which offers a plethora of features, but those are not safe completely. Most browsers also have different features, and it is worth using them for different requirements. But today, with the blessing of Google Chrome, you can get almost all the functionalities in a single browser. 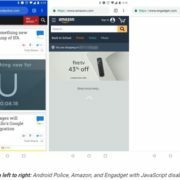 Just like other browsers, it also offers its own Web Store, which offers more apps compared to other browsers, which claim to have a huge library of apps. Last but not the least, it is far more satisfying to access different Google services with Chrome. And we are dependent on Google for our everyday internet access, a lot. Thus, Google Chrome is going to fulfill most of your surfing requirements. But that is just one browser. But you can use a single installation of Google Chrome and get the abundance of using multiple browsers. 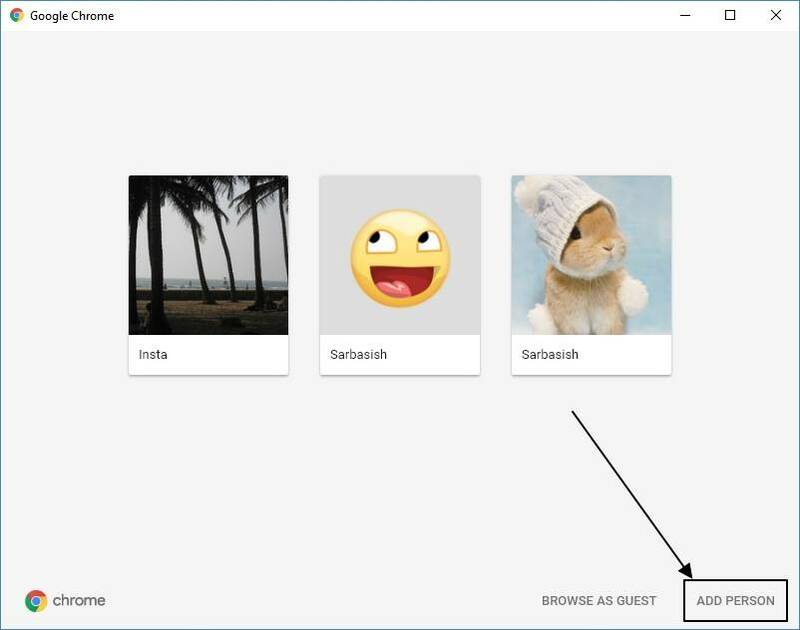 It will be possible through Chrome multiple accounts. After discussing the tutorial for it, I will also discuss the advantages of using Google Chrome for fulfilling multiple profile browsing requirements. Step 1: Open Google Chrome and click on the small people icon beside the minimize button. You can also find your name there, depending upon your settings. Step 3: After that, click on ‘Manage people’ option. Step 2: You will get a new window with a list of all the names of all the added people. It is the Chrome Profile Manager window. 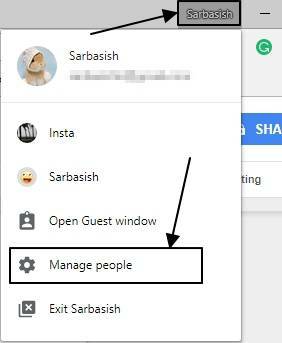 If it is the first time you are opening Chrome Profile Manager, there will be a single user. Just click on ‘Add Person’. Step 3: Now, you will have to enter the name of the person. If you will be the one, who will use the browser, you can keep the name of the purpose as the name. For example, if you will use it for making payments, you can keep the name as ‘payments’. It is up to you. Step 4: Now choose an icon for that browser, from the collection of many cute icons. Once you are done, click on ‘Add’. 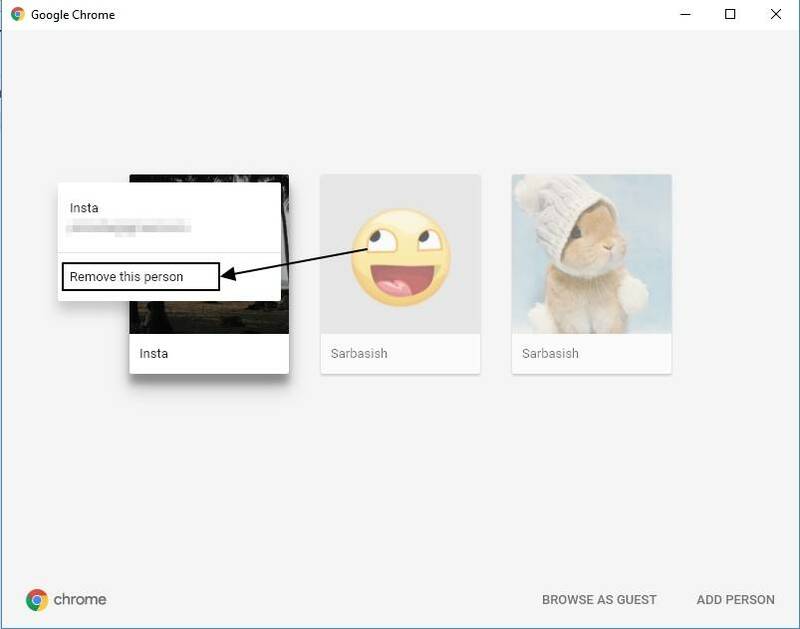 You are done adding a new profile to Chrome user profiles for your new set of tasks with Google Chrome. You can repeat the above steps depending upon how many browsers and browser instances you need. For example, if you needed 3 browsers for different activities, you can keep 3 people or users in Chrome Profile Manager. You can switch to your new profile on Google Chrome for your tasks by going to the small icon beside the minimize button. After that, just choose the people or purpose according to your need. The new Google Chrome window will open, which will be no less than opening a new browser. The best part is that you can open multiple Chrome profiles simultaneously, and work on them together. Google doesn’t have any limitations on the number of Chrome users, which can be used on a single desktop. It means you can have a number of Chrome accounts as long as your drive is not getting saturated. If you do not do a number of tasks online, you can keep two Chrome profiles for work and home, which can be handy. You can use one for social networking, watching videos, and the other for writing documents or simply your office needs. That is yet another great way of sorting your personal and work life. You can sync your apps, bookmarks, history and browsing data between different Chrome profiles and your Google account. But to sync them online, you should use separate Google accounts for different people/browser instances. 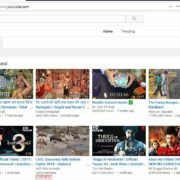 It is not possible to sync Chrome multiple profiles with the same account. Ultimately, you can sync all of the above-mentioned data with a new installation of Google Chrome, if you install it on a new computer, laptop, mobile, etc. Another great thing is that you can use different apps from the Chrome Web Store for different profiles. It means, you can install your favorite entertainment apps on one browser, and the other apps on a different browser profile. 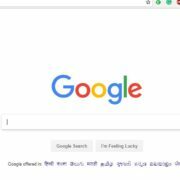 Once your Chrome download is over, you can use the cool functionality to get the advantage of multiple browsers in a single Google Chrome. You can even get Chrome delete profile to delete a profile in the ‘Manage people’ window. Just click on the three dots on a profile and click on ‘Remove this person’. 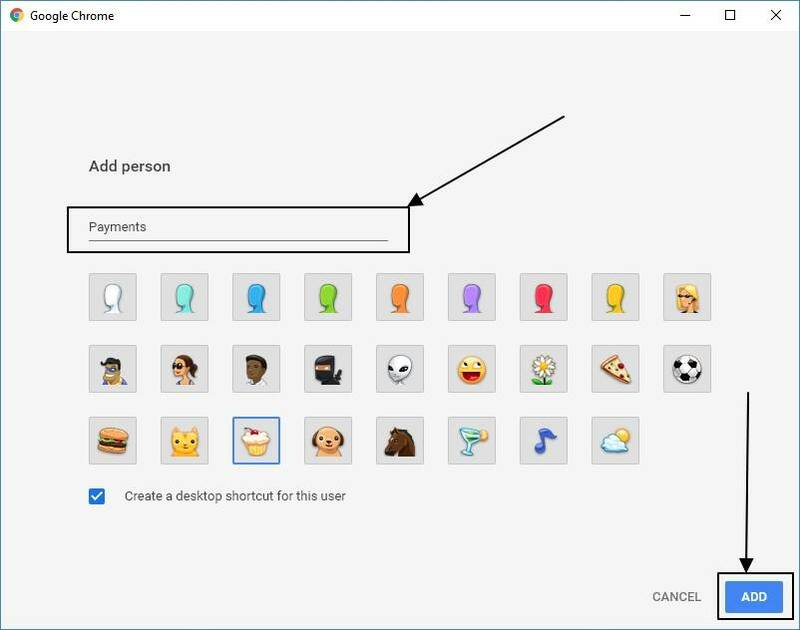 You can easily open an existing new person in Google Chrome by clicking on the Chrome Profile icon beside the minimize option, and by choosing the profile. Thus, it can also be used as the Chrome profile switcher. To wrap it up, it is really a great way of keeping away installation of multiple browsers and get all the tasks done from a single Google Chrome installation. Just make Chrome default for all users on your computer once you install Chrome for all users on Windows 10 or other operating systems. You will never complain. You can always change the name and icon for the profiles by going to ‘Settings’. This tutorial works on the Chrome MSI installation and portable versions of Chrome, as well. This feature is kind of unique in Chrome and is not available in Firefox, Microsoft Edge, and other popular browsers. This feature is sadly not available in Chrome for Android. 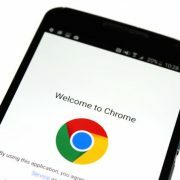 But you can always install different Chrome builds like the Chrome Stable, Chrome Beta, Chrome Canary on your mobile and log in using different Google accounts to get similar kind of advantages and features and sync all your browsing data. Hope the small tutorial will be helpful for you, and you will thank me later. Have any suggestions? Feel free to comment it down below.